Kelly runs a business services company. They provide exceptional service for their clients across industries. After initial meetings, Kelly and her team noticed that their potential customers would often stop returning phone calls or emails. Kelly commented that their follow-up seemed to sound like begging. They send a note or leave a message that says “Just checking in to see if you’ve made a decision yet.” Kelly asked me what they could do to stop begging for business. I explained that they needed to adapt their sales and marketing for today’s customer. I am honored to work with companies across industries on how to grow their business. We follow a specific, consistent process to achieve results. One of the most surprising steps for many of my clients is that I insist that they align their sales and marketing organizations to ensure sharp and consistent messaging and content. The shame is that in most organizations, businesses overlook the importance of a tight connection between the two parts of the organization. 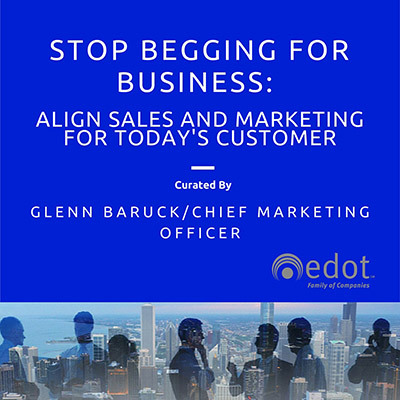 When you recognize how today’s customers have evolved in their buying habits, the sales and marketing connection becomes obvious. Research shows that more than half of the buying decision is made before actively engaging with the seller’s organization. Some research suggests that the number exceeds 70%. As a customer, when you are looking to solve an issue, do you start at a store, or do you perform a search? Over the past several years, we’ve been conditioned to search first and ask questions later. When we find information, we seek to understand our options, uncover the expert in the field, and ultimately reduce the risk associated with our decision. If you boil those elements into a single concept, customers are seeking someone they can trust. We used to think of marketing and sales as having two distinct roles: The Marketing Team was there to create interest and awareness. The Sales Team was supposed to build customer confidence and urgency. It doesn’t work that way anymore. As more of the buying process continues to shift online, you have a huge opportunity to build customer confidence and uncover urgency through content. Marcus goes on to say that when companies resist the notion of embracing content marketing, it’s often because someone internally seeks approval for “content marketing.” There are likely very few CEOs waking up thinking “We should do more content marketing,” adds Sheridan. Being the most respected teacher in the space, on the other hand, might help get people on board. What are the questions your ideal customers might ask that would indicate they would need your help? If you sell regulatory services, your ideal customer might wonder “How do I know if I am in compliance with certain regulations?” If you sell web design services, your ideal client might ask “How to increase web traffic to your business website?” These questions become great headlines for articles. When you seek information, do you want biased information, or unbiased? If you said “biased,” stop reading and turn in your secret decoder ring. Since you want unbiased information, so does your customer. Where do you get the questions? Your sales and customer service teams are regularly in front of customers. They receive multiple questions per day. Ask them for the questions they hear most often. The good news is that those same people on your team regularly answer those questions. With a brief discussion, you’ll have the information you need for valuable content. Great content helps to not only attract the right customers, but serves as a valuable tool for maintaining a conversation and building confidence and trust with your potential clients. 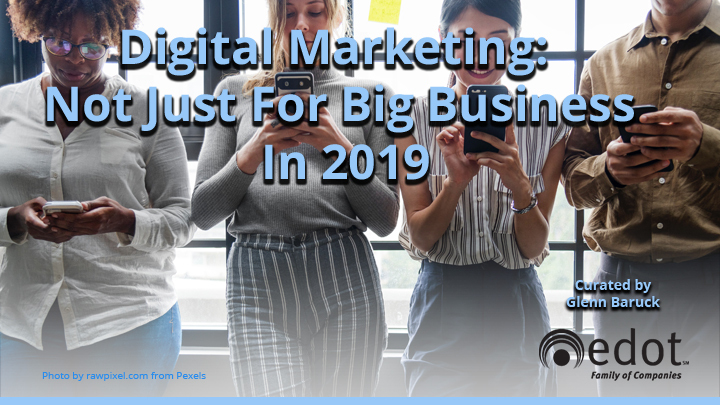 The key, however, is to ensure that your sales organization is feeding relevant topics to marketing, and then using that content as part of a follow-up strategy with clients. Marcus Sheridan and I are conducting a joint half-day workshop at Content Marketing World in Cleveland on September 8, 2015 on this very topic. If you are attending, please send me any topics you’d like to discuss in advance. Pull your team together to brainstorm on the top questions customers are asking. Think about what concerns your clients might have about doing business with you. Be sure to create content (text, or video, and/or audio) to address each issue. Once you have the foundation for content, be sure to arm your team with the links to share with your customers. You’ll be amazed at how much trust you can build just by addressing common questions with honesty and transparency. If you decide to ignore integrating sales and marketing, then invest in cardboard signs, markers, and tin cups since you’ll be doing plenty of begging for business. 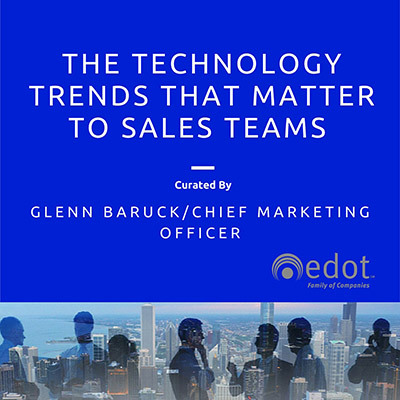 Learn More about the eDot Family. The cold call – it’s something every sales rep has had to do at some point in their career. For me, it was a 50 cold calls in one day challenge. I sold office equipment at the time and my manager told me they had done away with the challenge. My coworkers in my particular branch had to do it when they started, however, and I wasn’t going to be known as the one who couldn’t hold her own. So I set out to prove I was just as good as the rest of them. In this particular story, I was able to report success. I got all 50 stops done (these were cold calls in person) – but I didn’t make a single sale. Does that mean the cold call is no longer effective or just that particular approach? I would have to go with the latter as I still was able to turn cold calls into business, just not in a whirlwind day like that one. 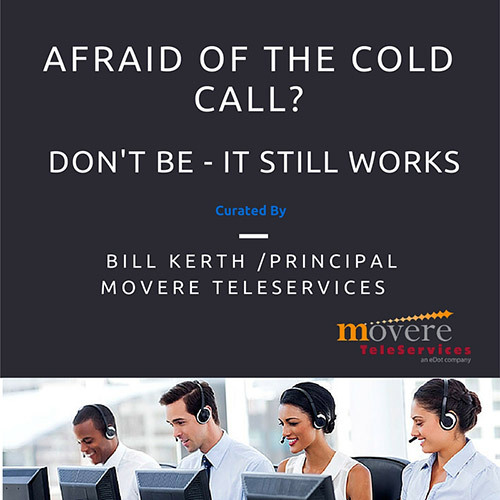 Cold calling can still grow a business; it’s the reason there’s still a demand for telemarketing software. In a recent Gulf Business report by Edward Mainwaring-Burton, the question is asked – can it still happen? In the telemarketing world – it has to happen. The key is to remember a few important tips. First, telemarketing software can go a long way to helping ensure you reach the right person with that cold call. When you do, however, you need to make sure the information you have to share is valuable information. Make it worth their time to pick up the phone and listen to what you have to say. If you can’t effectively communicate your point in just a few seconds of time, you’ve not only hurt your cause but you ruined an opportunity for every other sales person who calls that particular lead. Second, take the time to make sure you’re calling the right person within an organization. While this is where telemarketing software can lend value, it doesn’t mean you shouldn’t pay attention to the details. If you’re selling paper, you shouldn’t be talking to the mechanic in the bay. You want to connect with the office manager, so look for that title in your account information. It seems like a no-brainer, but too many telemarketing agents just start hitting the phones instead of checking the details, first. Finally, the sheer volume of calls that are done on a daily basis means you will eventually get to someone who wants to hear what you have to say and can turn into revenue potential for you. The key is honing the process enough that it continues to improve over time. A failure to do so can limit your ability to ever be effective. Instead, do your homework, pay attention to the details and place enough calls that you start to turn in sales. With a focused approach, you’re bound to continue to get better and produce the results you need.